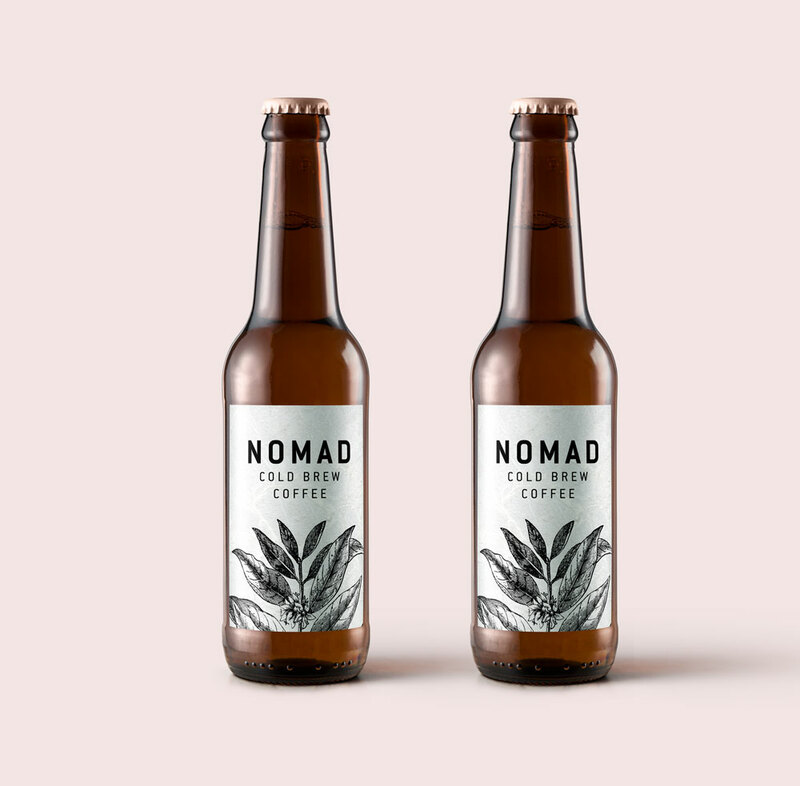 Melbourne Creative completed branding & label design for Nomad Cold Brew Coffee. Nomad is an eco-friendly, socially conscious and high quality coffee brewed by the business owner Andrew to a very high standard. Melbourne Creative collaborated closely with Andrew to ensure his brand and label reflected his business values.